About two and a half months after the presentation at the MWC 2019, Samsung’s first foldable smartphone will be on the market. 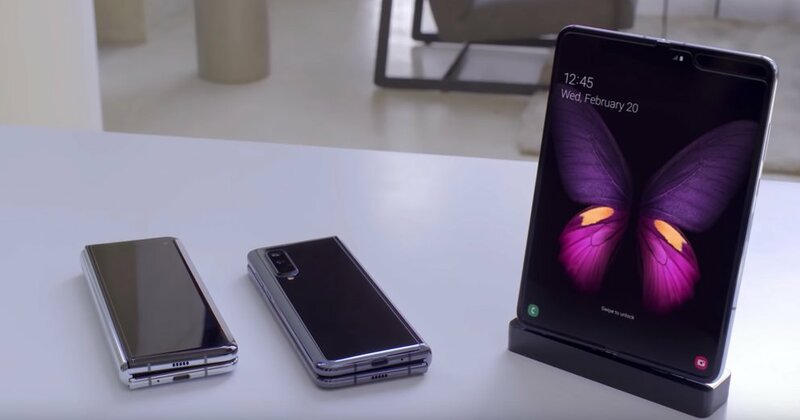 From 3 May 2019, the sale of the Galaxy Fold in Europe should begin, reports SamMobile. Samsung is already accepting pre-orders for the innovative mobile phone with bending screen and Qualcomm processor as of Friday, April 26, 2019.